When we develop certain habits to improve our well-being, we are not always made aware of the problems those habits can cause our teeth. Teeth often receive a lower priority in terms of health, and some things are missed. While it is an excellent thing to brush your teeth regularly, you have to know that timing plays an important role when doing so. The enamel softens and becomes susceptible to abrasive wear temporarily when you consume something acidic like oranges. So, brushing your teeth (and forcefully even) might remove enamel, leaving your teeth feeling sensitive. As you get older, it will only worsen because our gums recede with age and get more root surface exposure. You can take more precaution by waiting approximately 30 minutes before brushing your teeth. Drinking lemon juice helps in digestion, cleanses the body of toxins, and strengthens immunity – these are just some of its health benefits. However, lemon juice or lemon juice diluted with water is a major culprit of dental erosion. You should not stop drinking lemon water, but what you can do is take extra steps to protect your teeth in the process. Using a straw helps lessen the detrimental effects of this drink to your teeth. After drinking lemon juice or lemon water, be sure to have a drink of plain, ordinary water afterward. You might have been diagnosed by an illness or a chronic health condition that requires taking prescribed medications. Unfortunately, there are many drugs that come with the side effect of reducing saliva flow – your oral health could suffer in such instances. 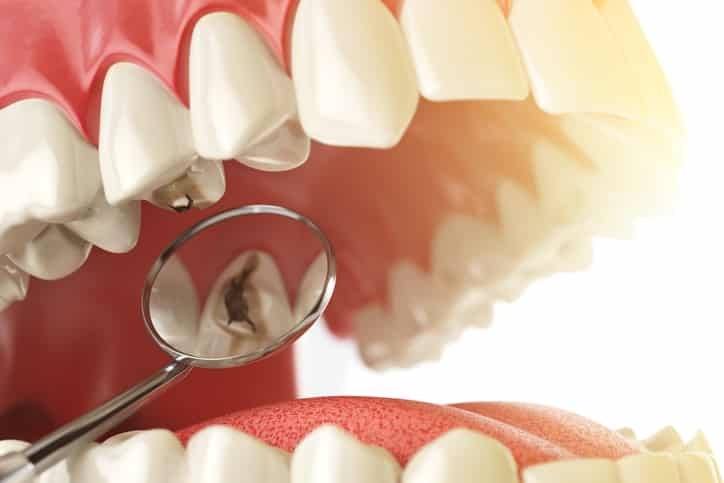 Those patients who are taking medications that give them a dry mouth are at a higher risk of developing tooth decay because the saliva is not there to physically buffer acids or wash food debris away. You should not stop your medication, but what you can do is try sipping water throughout the day. Saliva flow can, however, be increased with sugarless gum, mints with xylitol content, tablets, gels and sprays designed specifically for dry mouth. Physical activity greatly benefits our bodies in hundreds of ways. However, you must remember that when you participate in impact sports such as martial arts or hockey, your teeth become at risk for damages if not protected properly. A custom mouthguard offers a cushion around the teeth in case of a direct impact to the face. So, if you do not want to see your teeth chipped or knocked out, always wear a mouthguard. Repairing such damages require a lot of work and money, so in this case, prevention is definitely better than cure.